I have been curious about a usage of the word "king". This is a very common usage, but it doesn't seem to accord with dictionary grammar. 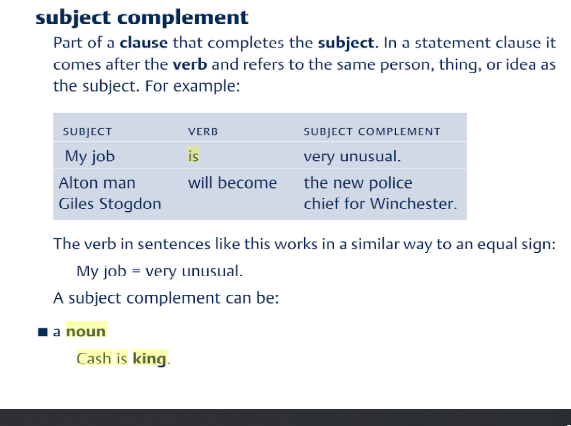 According to both Cambridge Dictionary and Macmillan, the noun king is a count noun. But the absence of an article here suggests it is either used uncountably, or even adjectivally. Are dictionaries wrong? Which case is it? These sentences read perfectly natural and idiomatic to me, but I am still wondering, if "king" is a noun here, why is it not preceded by the definite article? The Longman Dictionary of Contemporary English as referred to by userr2684291 in the comments on OP's post has the following definition for "be king"
• In the arts, too, contention is king. • During the middle 1800s, cotton production was king in the South. • As at the weight-loss programs I attended in junior high, the scale was king here. • In 1995, it was stock -- not cash -- that was king. • If the flounder still exists it will be king. - foreign words and phrases scattered here and there!